This newsletter brings you the latest news about AccorHotels Group and its brands. 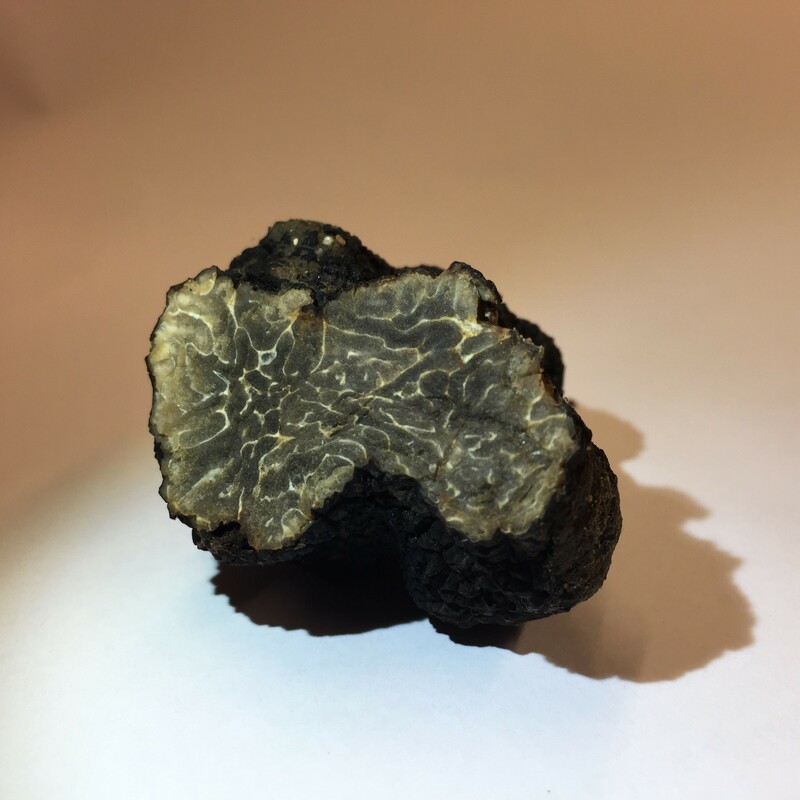 A truffle was discovered at the Mercure Tour Eiffel last November, during the planting of hops on the hotel’s terrace: the first-ever wild truffle growing in the French capital! The Novotel Paris Est has been added to the group of signatories to the “Engagés ensemble pour le territoire” (Committed to supporting our local area) charter launched by the regional public body Est Ensemble. Via this charter, which covers business involvement in the local community, the hotel is particularly committed to promoting local recruitment, combatting discrimination in hiring practices, taking on apprentices and trainees from local schools and colleges for initial training, and purchasing products and services from local businesses. Hotel Manager Michel Bolen said, “Since 2011, Novotel Paris Est has been involved in the AccorHotels Group’s sustainable development program, Planet 21, by promoting positive hospitality among its employees, guests, partners and local communities. The partnership with Est Ensemble is fully in line with this approach and allows us to take concrete action to promote “living together” and contribute to sustainable local development”. The Fairmont Rey Juan Carlos I was a triple winner at the World Luxury Hotel Awards 2017 on December 2 in St. Moritz (Switzerland), winning in the following categories: Best Luxury Hotel and Conference Center in Southern Europe, Best Luxury Wedding Destination in Spain and Best Luxury Business Hotel in Spain. Situated on the Avenida Diagonal, one of Barcelona’s main thoroughfares, it is surrounded by 25,000m2 of spectacular 19th century gardens. The hotel boasts 432 rooms offering breathtaking views of the Catalonian capital and 5,200m² of spa and fitness facilities. With these three awards, the Fairmont Rey Juan Carlos I has added to its list of accolades as it was also the recipient of the Condé Nast Traveler 2017 Reader’s Choice Award for Best Barcelona Hotel on October 17 and won the award for Best Conference Hotel on October 26. Every year, the World Luxury Hotel Awards recognize the luxury hotels that are most popular with guests, travelers and industry players throughout the world. The winners were selected after more than 300,000 votes were cast over a four-week period. From January 9 to March 31, 2018, the Sofitel Paris Arc de Triomphe will host a new exhibition by the artist Mika Nak displaying 11 of his works selected with the hotel team, 8 of which will be on show in the lobby display windows, with 3 in the gallery leading to the restaurant. Mika Nak is a self-taught artist who came to prominence in 2015, at the age of 40, thanks to his incredible dexterity in manipulating letters to form living works. In his pieces, he aims to blend text and shapes to breathe life into creations where appreciation of the work, text and form alternates. As well as being passionate about calligraphy, Mika Nak draws inspiration from street art, and urban and pop culture. Each of the canvases represents the face of a well-known personality, combining shapes and words. This sequence imbues these works with genuine and striking expressivity, movement and treatment. 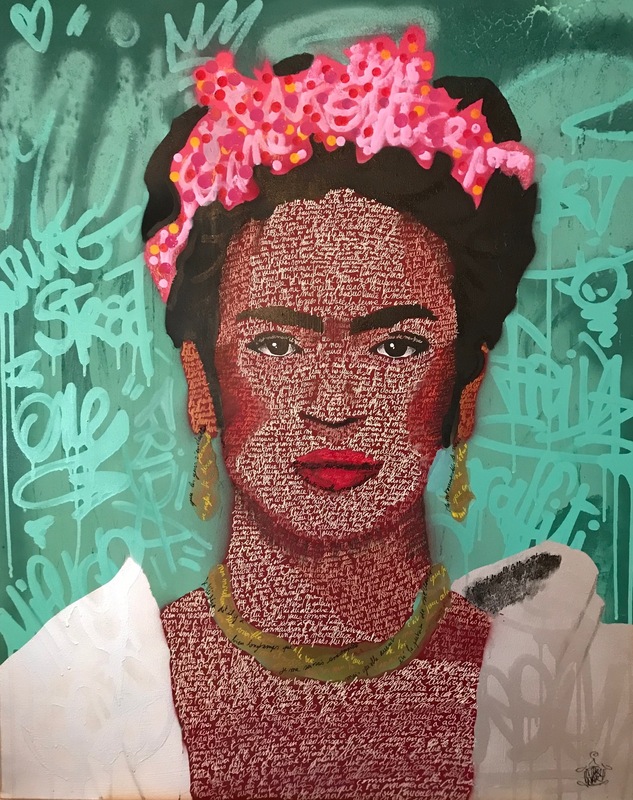 The texts all reflect the story of a leading figure, such as those in the painting “Frida”, which are made up of the letters written by the artist Frida Kahlo. Those of Van Gogh are extracts from the artist’s letters to his brother Theo. The painting “Andy” is made up of the words of the David Bowie song, “Andy Warhol”. Those making up the Mona Lisa are extracts from Leonardo da Vinci’s notebook. The works will be available to buy for the duration of the exhibition, with prices ranging from €1,100 to €4,500. AccorHotels is continuing its expansion in the Middle East with the opening of its first Sofitel hotel in Jordan, The Grand Amman. The property will open in late 2019 and will feature 298 rooms and 67 serviced apartments. The Grand Amman is located within walking distance of Abdali Downtown, an innovative project that will become the leading leisure, tourism and business center in Amman. 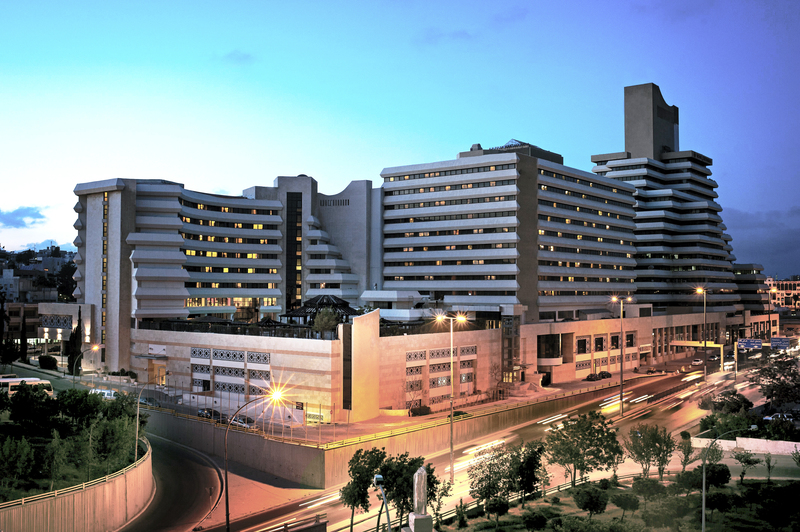 Hosting a growing number of business travelers, the hotel is located within the heart of the Shmeisani business district, just a stone’s throw from leading institutions such as the Ministry of Commerce and the Interior Ministry. AccorHotels now has more than 100 hotels in the Middle East, totaling nearly 34,000 rooms, as well as almost 90 hotels under development over the next five years. The network is set to double in size, adding a further 26,000 plus rooms to the region. The Novotel Charleroi Center officially opened its doors at the end of 2017. 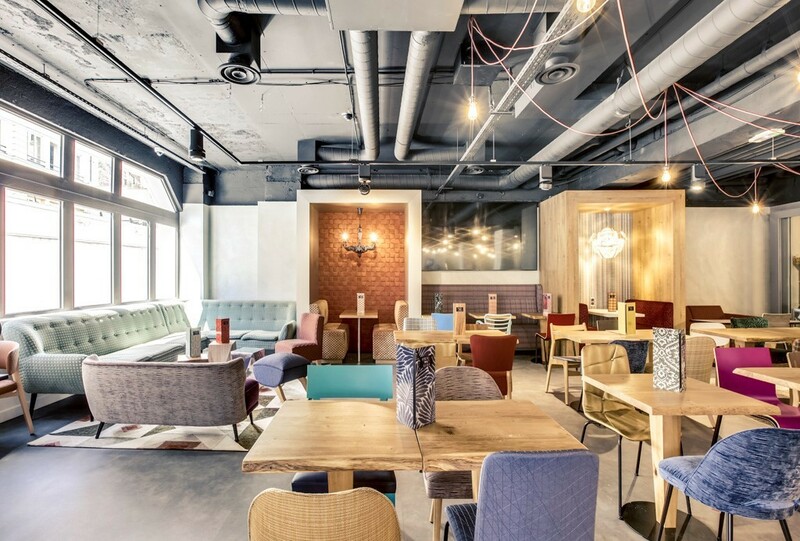 Located in the heart of the city, on the second floor of the modern and vibrant Rive Gauche shopping mall, the hotel is the first Novotel in Belgium to benefit from the brand’s latest concepts. The hotel boasts 123 contemporary and completely modular N’Rooms, laid out differently according to the potential of each room, in order to optimize space and provide comfort to suit every need. The hotel also features a fitness center, 4 meeting rooms and a Gourmet Bar. This new concept in Novotel dining offers a range of international cuisine as well as regional producee. A terrace will be added in the summer to create a true living space that is open to everyone. Designed by Brussels designer Dominique Hottois, the common areas are immersed in a modern and friendly atmosphere where a giant library and various comfortable lounge sofas invite you to relax: a real welcoming place both for local and residential customers. 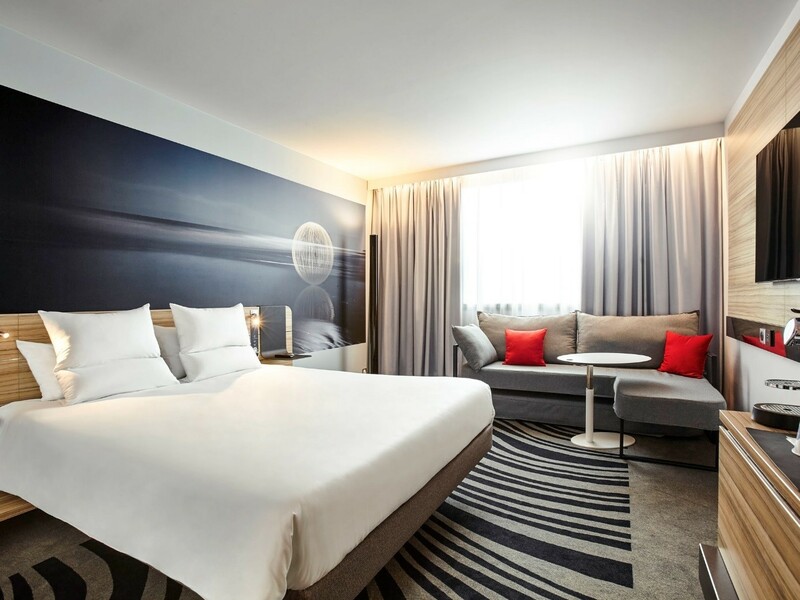 The Hôtel Mercure Paris Gare Montparnasse has been revamped using a totally new collaborative process! Following several months of renovations, the Hôtel Mercure Paris Gare Montparnasse reopened in September 2017 with a new identity. To breathe new life into the hotel’s public spaces, hotel and head office teams adopted an unprecedented approach, placing collaboration at the heart of the creative process. Led by designer Carlos Pujol, employees worked together to create a truly unique living space: a single space accommodates the bar, the lobby, a breakfast area, and meeting rooms “just like home” up to 90m2 to develop creativity. The establishment has 188 rooms, including 18 family rooms and 6 communicating rooms. Located in rue de la Gaîté, right in the heart of the theater and cabaret parisian district, it was no surprise that the “La Gaîté” theater was the starting point as well as the recurring theme on which this refurbishment was styled. In this way, this brainstorming has produced an ambience combining industrial design and pop colors. The diversity of the colors and materials used imbue the spaces with genuine charm that perfectly reflects the DNA of a brand which seeks to make each of its hotels completely at home in its environment by drawing inspiration from its surroundings. The ibis Styles Lima Conquistadores has opened its doors in the San Isidro district in the heart of the Peruvian capital. It is the first budget range hotel to open in this business area and the first hotel from the ibis Styles brand to launch in Peru. This opening is part of AccorHotels Group’s expansion and its desire to strengthen its global presence, notably in Latin America. The 59 spacious and colorful rooms provide business and leisure travelers alike with every comfort. 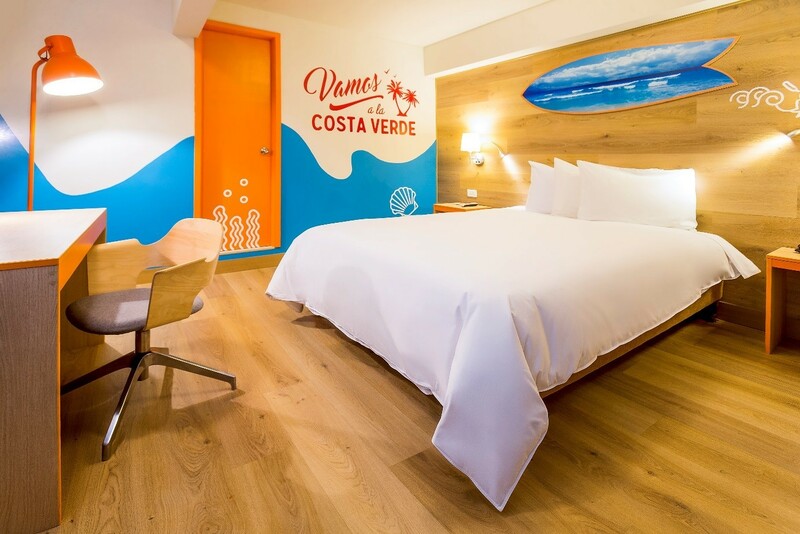 Completely at home in Lima’s vibrant and friendly atmosphere, the hotel offers numerous spaces for guests to relax, work or eat within a lively and colorful environment with a wood-inspired design. The ibis Styles Lima Conquistadores features a bar and restaurant where hotel guests and visitors can enjoy a drink and a light meal. In January 2018, the latest hotel from the ibis Styles brand opened beside Budapest Airport. Boasting an ideal location, the hotel now welcomes both business and leisure travelers passing through the airport. 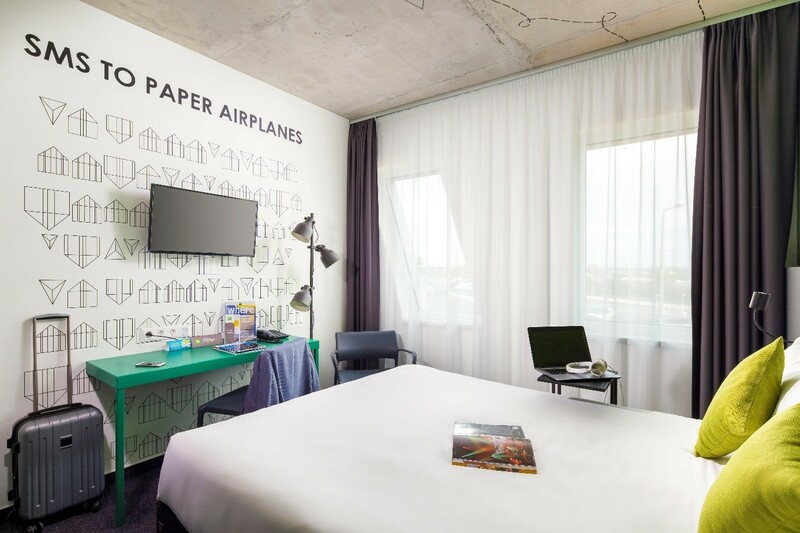 Perhaps unsurprisingly, the design of the ibis Styles Budapest Airport draws inspiration from the idea of travel and getting away from it all to tie in perfectly with guests’ experiences. The hotel’s 145 rooms are fully equipped to satisfy the needs of travelers, offering free high-speed Wi-Fi and television featuring all the leading international channels. Both spacious and minimalist, the rooms at the ibis Styles Budapest are ideal for both short and long stays. Also inspired by the concept of getting away, the hotel’s restaurant, “Le Liszt” - open 7 days a week - has designed a menu brimming with international flavors, again echoing the hotel’s theme of travel and escape.